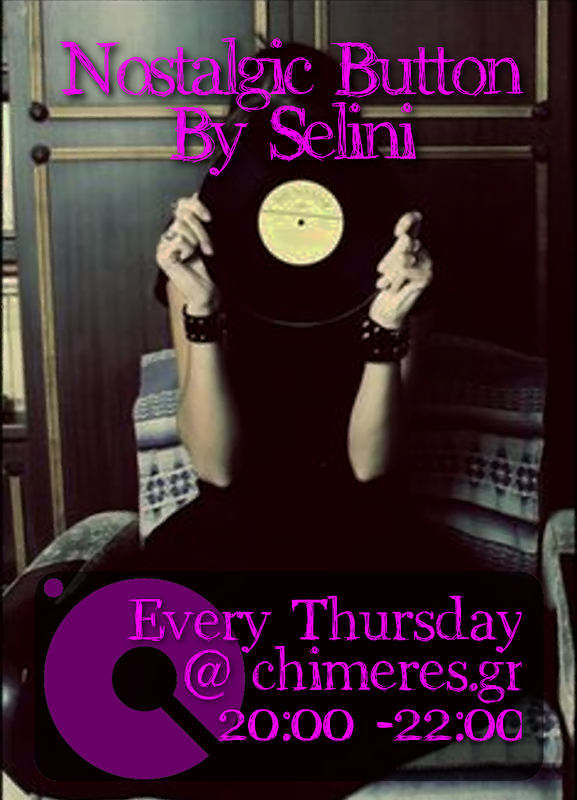 Selini's appetite: Come out 'n' play! No matter that we are so close to winter, playing with a ball in the back yard, in the closest park or at the cloudy beach is always a happy thought! 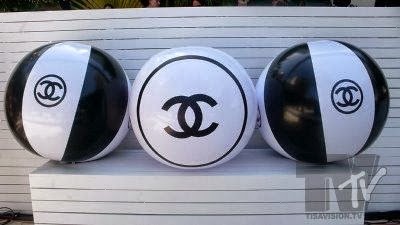 Chanel ball, because style can apply in any case, even playing outdoors with a ball!